Parents, coaches and athletes wishing to be selected for events should ensure that they have read the relevant Selection Policies and follow the instructions available on the website. If further clarification is required then generic procedural advice can be requested from headoffice@britishfencing.com. Selection is based on Ranking. Information on how the ranking is produced can be found here. Athletes who wish to apply for a discretionary selection must complete a form and supply an up to date copy of their Athlete Profile as part of the application – for more details see GBR Discretionary Selection. 9.10.18 Item 4. Change – Ranking coordinators can be contacted directly using the information published here. 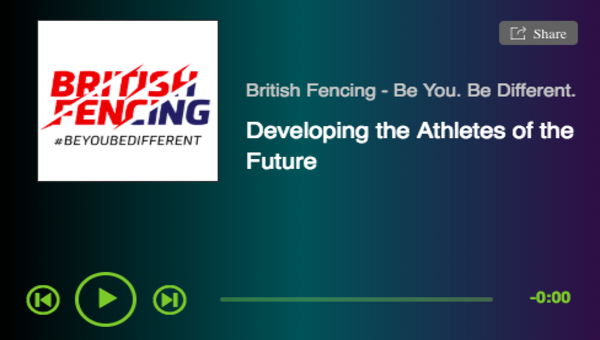 Any material issue that affects selection must continue to be cc’d to headoffice@britishfencing.com. 9.10.18 Item 15. Please see latest news and selection announcements for latest updates on squad sizes. NB: Selection dates on the calendar refer to the cut-off date for rankings for specific internationals, not the date the selection will definitely be published. The list of selected fencers will be produced as soon as possible after this date. For season 2018-19 BF is creating weapon specific volunteer independent selection panels. The role of the panels will be to select the individual athletes based on the published selection policies and ranking lists. Where an independent selection panel is not in place, selection will be performed according to the selection policy with no discretionary selection occurring. How do I appeal selection? Where is selection announced – How do I know I have been selected? Announcements for Selection for Nominated Competitions including European and World Championships will be published on the website here: GBR Junior Selection Announcements. Selected athletes will be sent a follow-up email to the address in the BF membership. BF is not responsible or liable for any failure to receive or act on selection emails. Athletes are advised to regularly check the announcement pages. 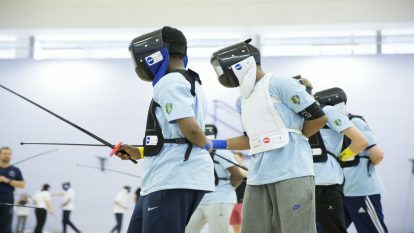 Please note that due to limited resources British Fencing executive team, weapon managers and selectors will not reply to individual queries from athletes, parents and coaches with regards to whether specific individual athletes have or will be selected for events. How do I accept selection? Typically athletes will receive an email from the BF membership platform with a link to accept selection prior to a deadline date. Fees may be payable at this point. Athletes planning to accept selections should ensure that their contact email address in the BF platform is up to date, regularly monitored and that sufficient finances are in place in advance. 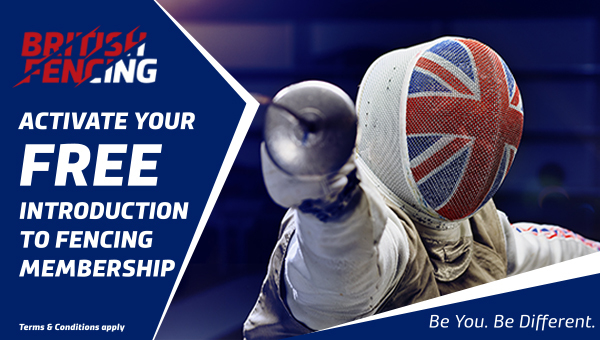 By accepting selection an athlete is automatically bound by the GBR Policies which can be found here. Athletes must click on the link to accept selection and make payment if due. Failure to make payment after clicking on the link to accept could result in the athlete place being offered to a reserve and an administration fee levied. Athletes that fail to complete payment by the closing date will be subjected to a late payment fee. GBR Junior Selection Policy update – 15.11.17 The Board has placed an immediate suspension of the discretionary element of the selection under item 13. Selections will revert to selection solely from the rankings until the Board can be satisfied with the process around discretionary selections.